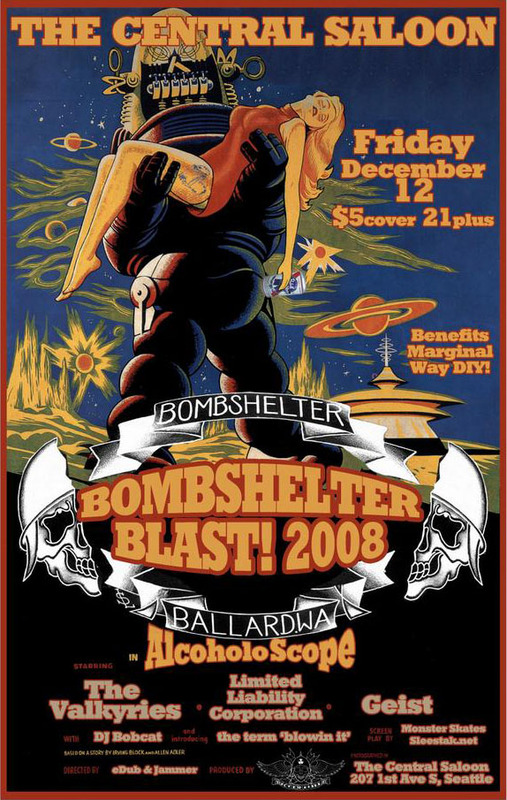 The Marginal Way Skate Collective is throwing a fundraiser the weekend of December 12th, 2008. Get all the details after the turn. Click on the flier for a larger view. Why? Because the next day, you’ll be able to buy or win it at the PIG ROAST/AUCTION/WINTER INFORMAL!!! 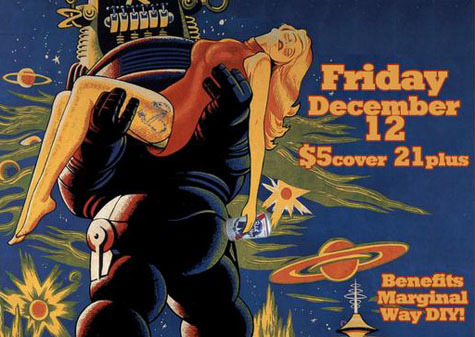 Saturday, December 13, at the park, we’ll be getting down all day. We’ve lined up a gourmet chef, a genuine fast talking auctioneer, a couple big propane heaters, and a stack of product and artwork to sell so Marginal can continue to grow. So come on down. And if you’re able to help in any way… if you work in the industry, and can help line up some product, if you’re an artist that can donate a piece or two to the cause, if you have a kakabajillion friends on here and you wanna repost this message to help get the word out, whatever you can do, we appreciate it, and so will you as the park continues to grow and get better.